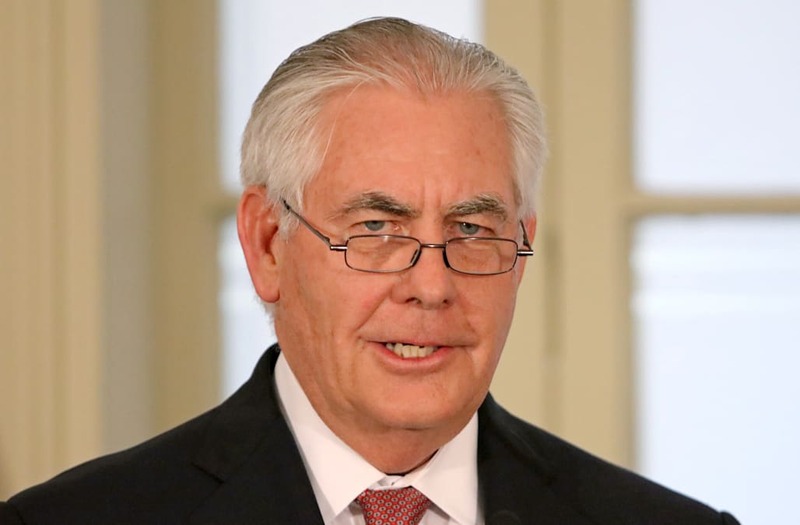 Secretary of State Rex Tillerson said Tuesday that Russia is already trying to influence the U.S. midterm election, warning that it will be difficult for the United States to "preempt" it. In an interview with Fox News from Bogotá, Colombia, where he met with Colombian President Juan Manuel Santos, Tillerson said Russia was gearing up to meddle with the 2018 U.S. elections following the playbook it used in 2016. "I don't know that I would say we are better prepared, because the Russians will adapt, as well. The point is, if it's their intention to interfere, they are going to find ways to do that. We can take steps, but this is something that, once they decide they are going to do it, it's very difficult to preempt it."